21st Keys shipped daily backed by our 100% guarantee. 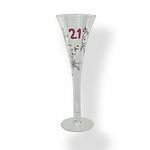 21st Birthday Gifts, 21st Keys, 21st Glasses, we deliver throughout New Zealand and World Wide. Large range of Anniversary Gifts, delivered worldwide with fast friendly service backed with our 100% guarantee. Baby Gifts online, Baby Gift Baskets, Buzzy Bee, Kaloo, Peter Rabbit, fabulous Baby gifts from the traditional to the funky delivered NZ & Worldwide. Birthday gifts, 21st Birthday Gifts, Birthday gifts for every age including 30,40,50 and 60, often with a sense of humour. 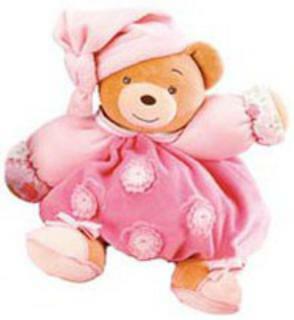 Children's Gifts online, Children's Gifts delivered anywhere in New Zealand and World Wide, gift wrapped free. Chocolates, we have some of the best Chocolates in the world! And we can deliver anywhere in the world. Chocolates from Bennetts of Mangawahi, Chocolate Brown and more. Gift Baskets with the WOW factor delivered anywhere in New Zealand. Unique one off Gift Baskets our specialty. Pamper products, Hampers & Gift Baskets, Chocolates to tempt, fabulous Possum & Merino scarfs, gloves and hats. 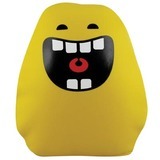 Graduation Gifts delivered NZ & Worldwide, large range of Graduation Gifts to choose from. 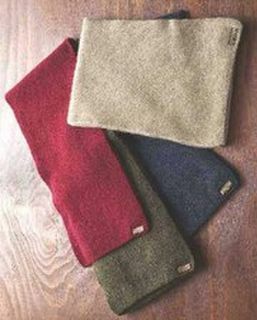 Homeware Gifts for House Warmings, Weddings, Birthdays or even yourself. 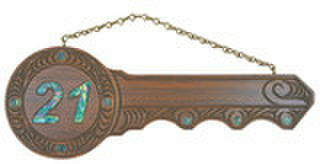 Beautiful Horse gifts shipped daily worldwide. Horse pictures, cushions and more, backed by our 100% satisfaction guarantee. NZ's largest range of Jenz Tiles & Jenz Jewellery by Jenz Studio delivered anywhere in NZ & World Wide, gift wrapped free to suit your special occasion. 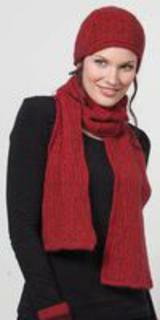 Jill Main clothing & accessories, T-shirts, Scarfs,Cosmetic bags, Jewellery and more delivered World wide. Kaloo toys, Kaloo Doudous, Kaloo Rabbits & Bears, Kaloo 123 range, Kaloo Lilirose, Kaloo Pure and Blue, Kaloo Sofas, mobiles and Kaloo Activity mats, we've got all the top Kaloo products on line. 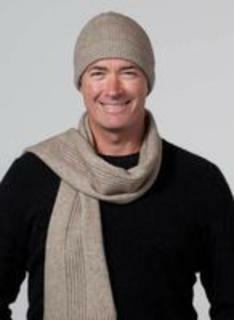 Possum merino Socks, Possum Hats, Possum Beanies, Possum Gloves, Scarfs, Wraps all made from a blend of Possum and Merino Wool giving great warmth and light weight. 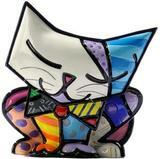 NZ's largest range of Romero Britto ceramic artwork online. 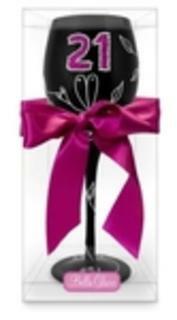 Romero Britto pop art shipped daily in NZ and worldwide. All Blacks, the best Rugby team in the world! 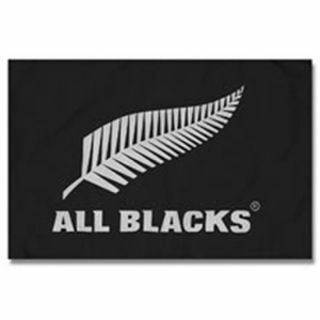 We've got flags, children's clothes and lots of great All Blacks gift ideas. 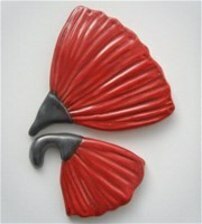 Fabulous and fun Valentine's Gifts online to make Valentines Day special. Spoil someone in your life with fun, funky or romantic Valentine's Gifts. Wedding Gifts beautifully wrapped with ribbons & bows for the people you love. 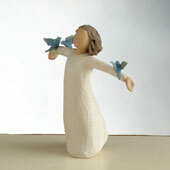 Willow Tree Angels and Figurines by Demdaco artist Susan Lordi, largest range in New Zealand shipped World wide.